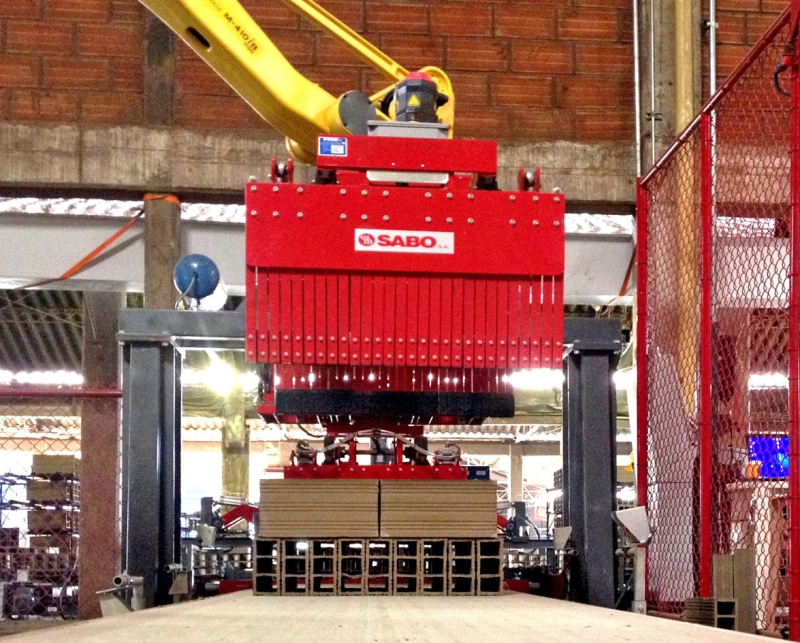 The Greek plant engineering company Sabo S.A. is active on the Latin American market and recently realized a small-scale project in Colombia at Ladrillera La Clay, a customer based on the country’s Caribbean coast. 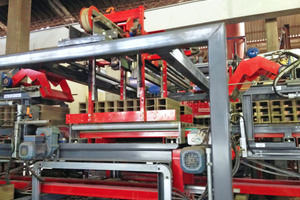 The company had decided to invest in the modernization of its production lines at an existing plant. 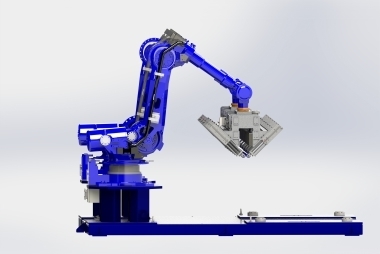 The objective was to improve the quality of the products manufactured and reduce the share of manual work, especially for setting the products. 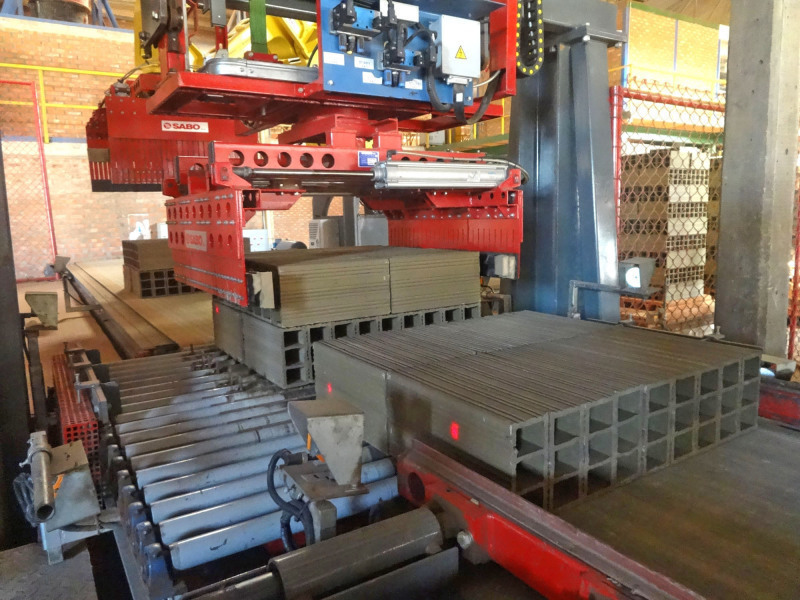 The project began to take shape in March 2015 and the company started looking at offers from various Europe and Brazilian manufacturers of automated equipment for the clay brick and tile industry. 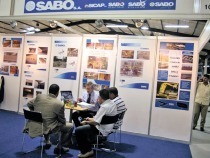 Following various negotiations between potential suppliers and the company, the company chose Sabo S.A. 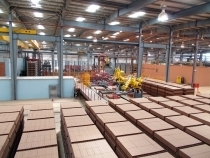 The plant engineering company was contracted with the installation of a setting machine with a robot, for a capacity of 400 t clay bricks per day. 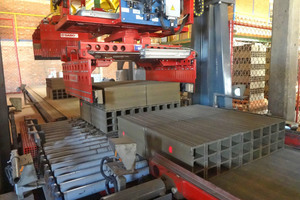 An option is also available to increase the output to 600 t fired material per day. 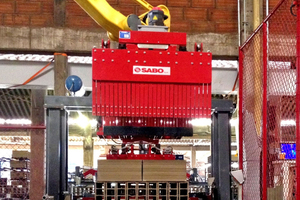 Following conclusion of the contract, Sabo began with the manufacture of the customized machinery for the production of the base product, hollow bricks. 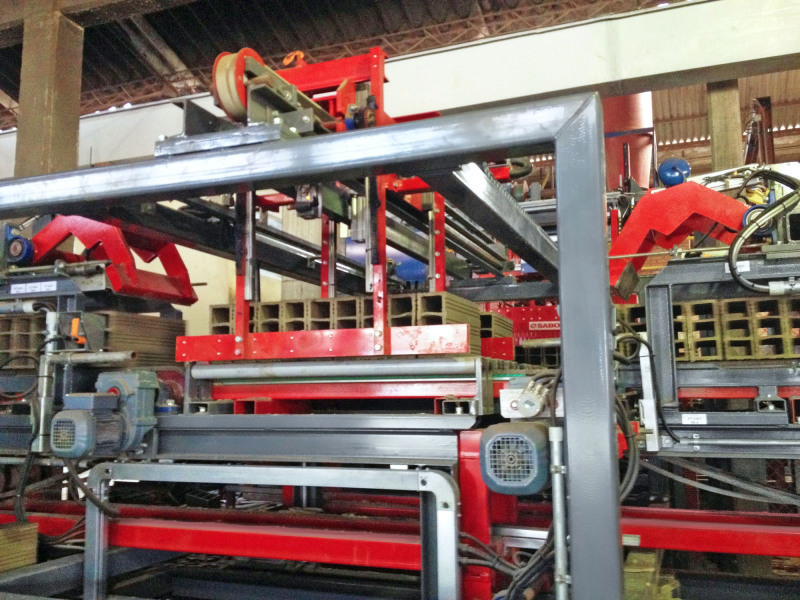 The customer then requested that four more types of masonry bricks be included in the project requirements. This necessitated further technical studies to adapt the line to the additional products. Despite the project having already reached a very advanced stage, these additional requirements could be successfully met. The bricks are dried in chamber dryers. 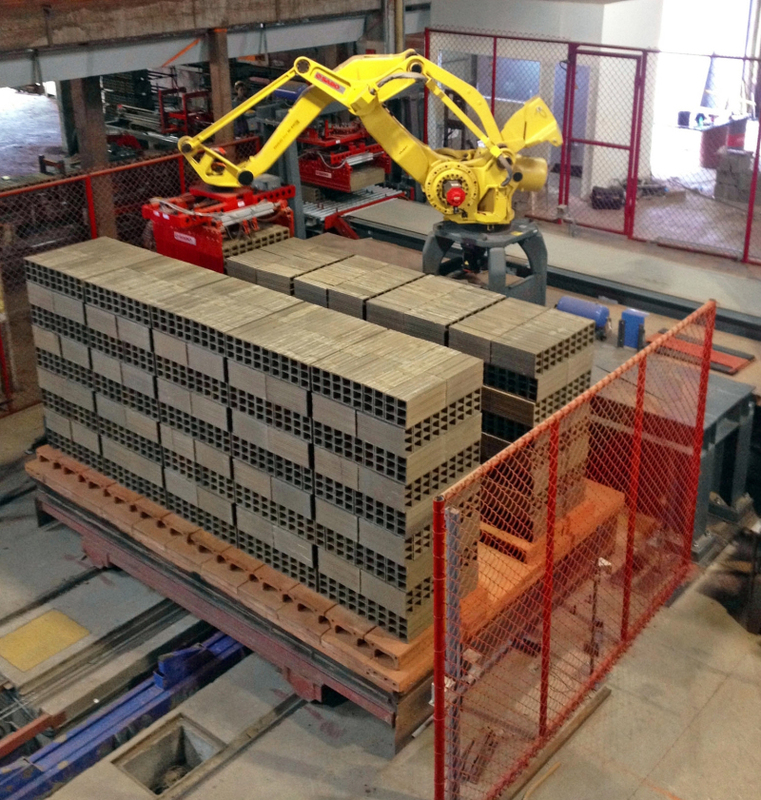 The bricks are removed from the dryer shelves by hand onto two benches. 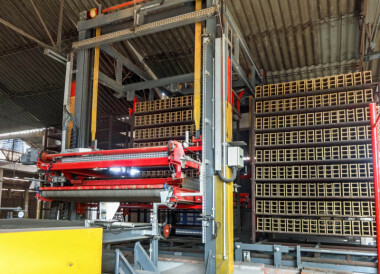 The dried bricks are transported on parallel chain conveyors, with are connected with a roller programming bench. 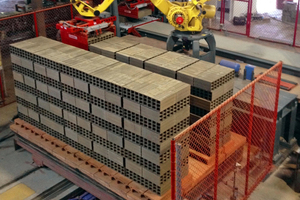 Here the bricks are arranged and stacked by a gripper in two layers before the robot sets them in two rows of five packs on the kiln cars. This task was previously performed by more than 30 people in a 16-hour shift, but is now completed automatically. 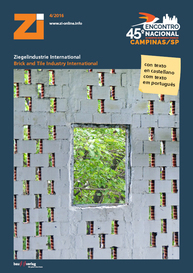 Moreover, the product quality could be improved and the rejects quota could be reduced substantially. The relationship between the supplier and the customer has been strengthened thanks to the dedication of the plant engineering company. Sabo tailors its services to the needs of the specific customer and devises perfectly matched problem solutions leading to improved product quality.